When a home is built, bought or sold it often receives an FEMA flood elevation certificate. 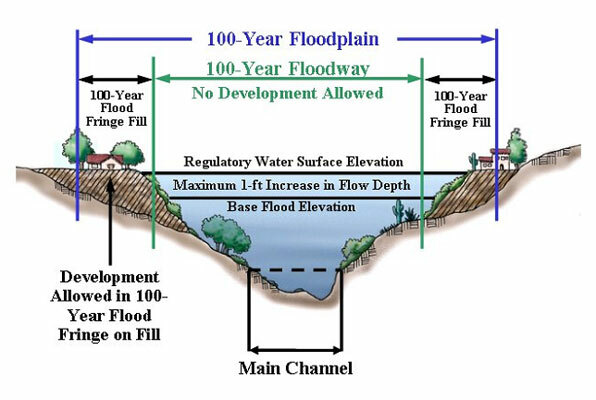 These are sometimes known as flood elevation certificates, and are provided to show the risk of flooding for that particular home. While Federal Emergence Management Agency flood maps are used to determine whether or not a property is in a FEMA-designated flood plain, its is often necessary to hire a professional land surveyor to fill out the certificate. These certificates are required if a person is borrowing money to buy a home.